Housing assistance is accepted. 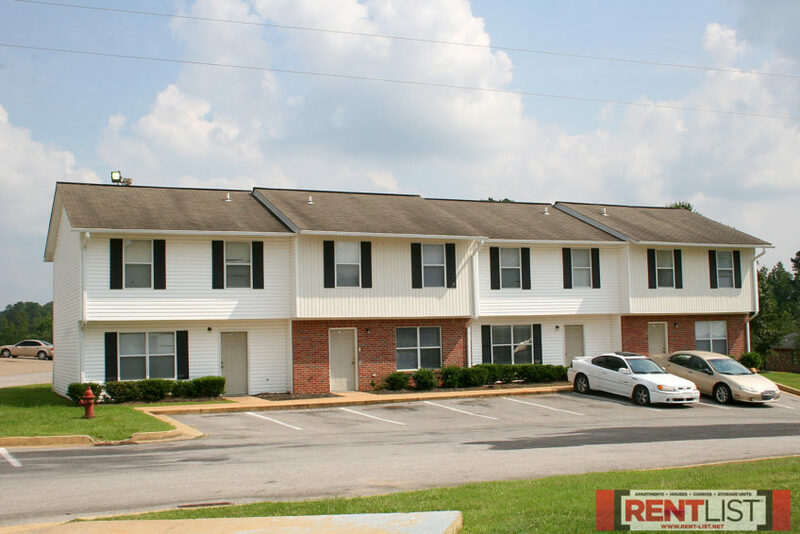 Call about our rent specials! 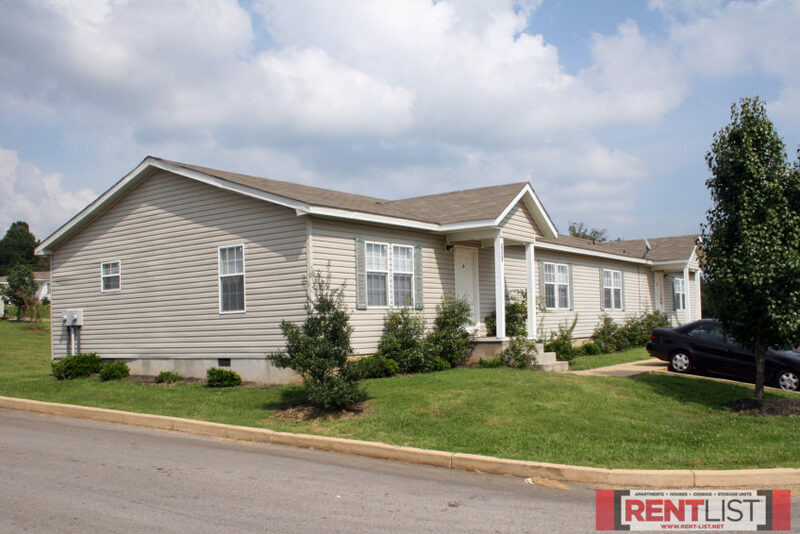 About this property: Brittany Estates is a collection of affordable apartments, town homes, patio homes and modular housing units located just east of the Oxford city limits. 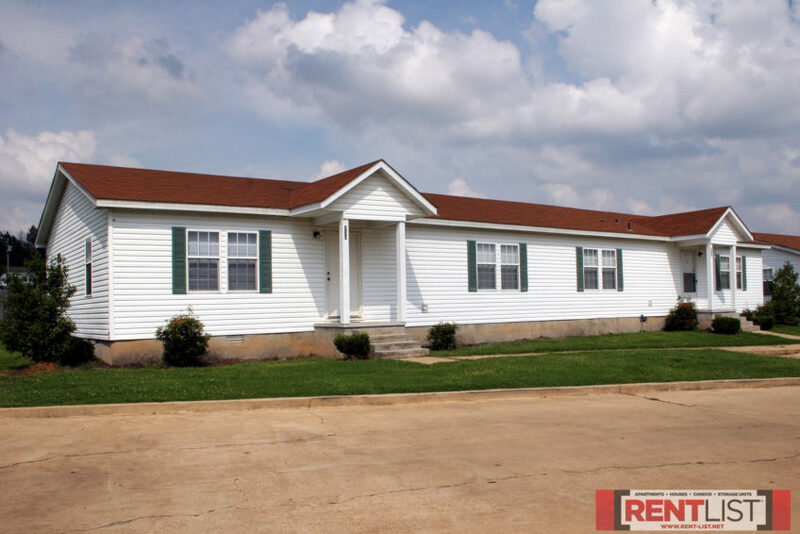 Brittany Estates features a community room, playground for children, courtesy officer, 24-hour maintenance, and on-site personnel. Units use energy-efficient heat pumps with emergency heat systems. Utilities: All electric. Renter pays for electricity, water and sewer; property pays for garbage collection. Directions: Take Hwy. 6 West to County Road 280 (a frontage road). Follow CR 280 to CR 2019, or Brandywine Drive. Turn onto CR 2019, and then left onto Suncrest Drive. Follow Suncrest to Brittany Estates. 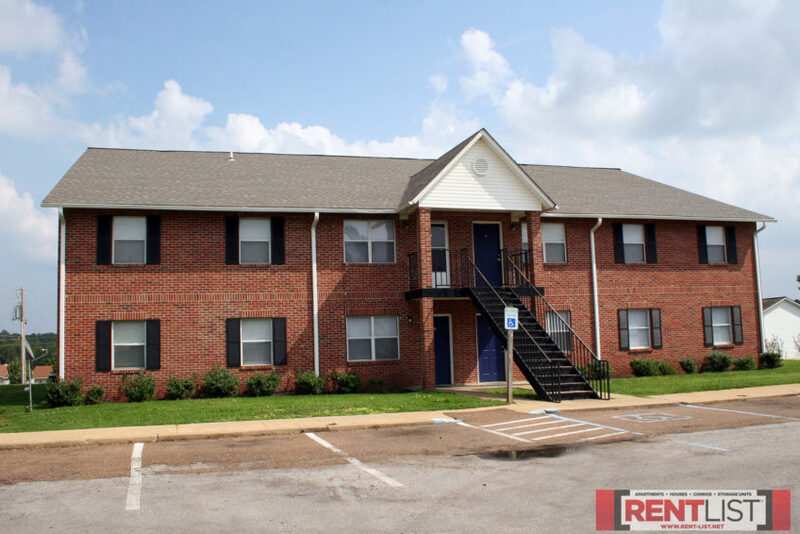 Contact Brittany Estates about affordable apartments and rental housing today! 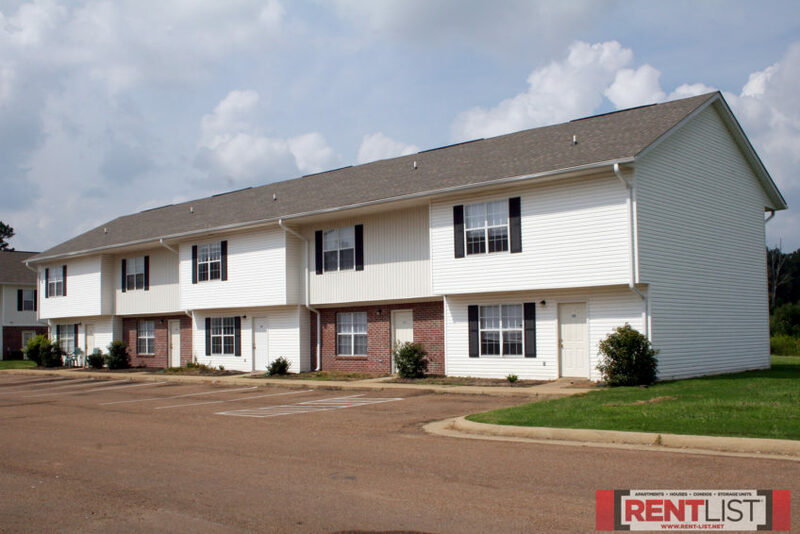 Call 662-513-6316 for details on these apartments or info about availability, or scroll down this page to the contact form and send us a message.